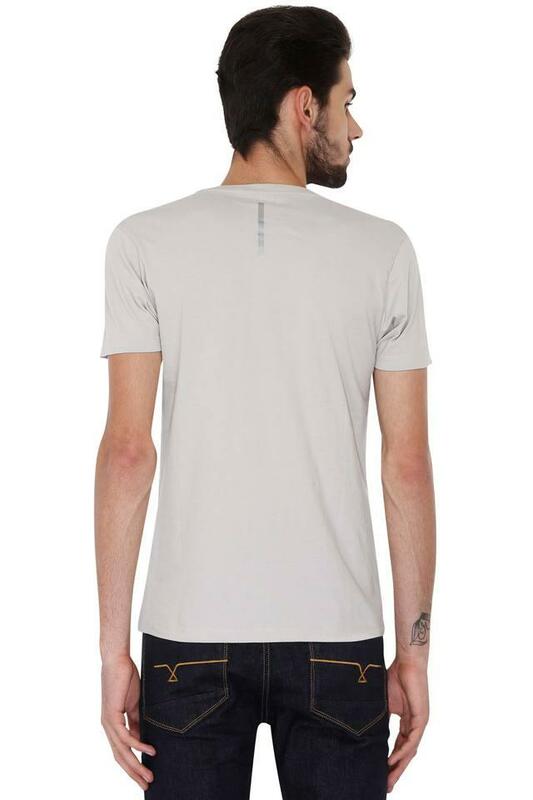 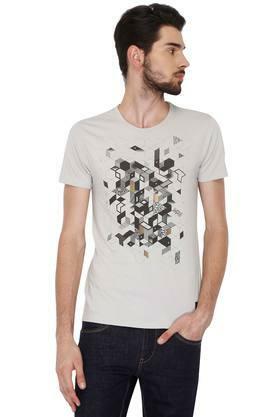 If you are in need of some fresh outfit inspiration, this T-Shirt from F2000 is the right option to go for. 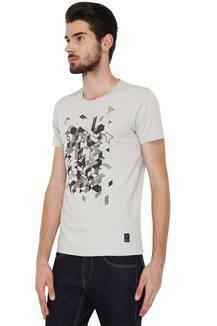 It flaunts a printed pattern that renders it trendy while the short sleeves further add to the design. Made of a fine quality fabric, it ensures utmost comfort and easy maintenance. Bring home this T-Shirt and upgrade your clothing collection. 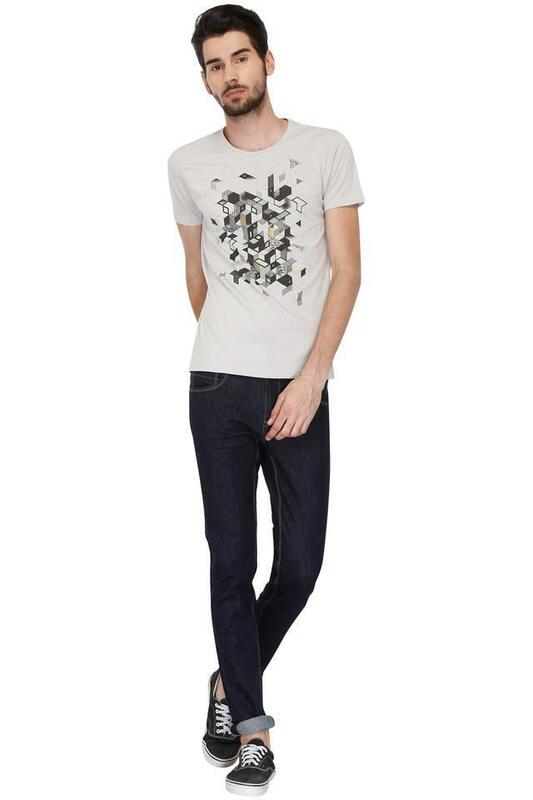 Clubbing it with a pair of jeans and lace up shoes will give you a dashing look for any casual occasion.